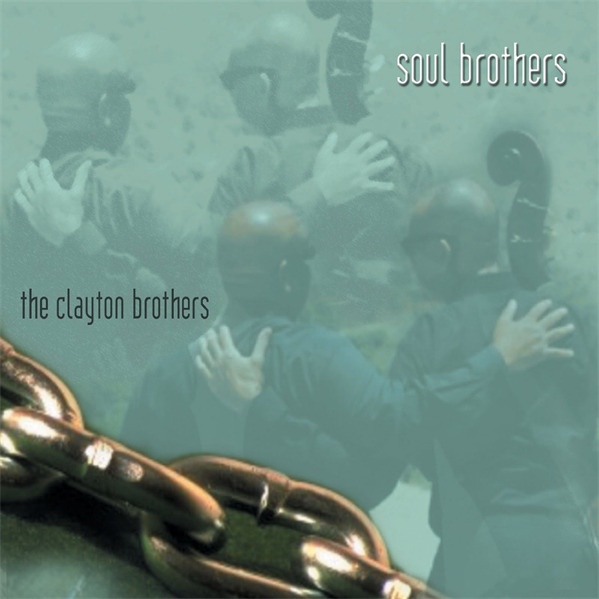 Welcome to the Soul Brothers Download Participant Offer. We are so excited to be sharing the journey of creating a new ArtistShare project with you! As a participant, during the course of this project you will have a unique look into the entire creative process from start to finish; including how the band interacts with each other as musicians and family. You will be able to watch as we explore music that resonates with our souls. Along the way we will be sharing videos, downloads, photos and news keeping you update to date on the status and progress of this work, made possible by you, the fan. We hope you will join us as a Soul Brothers Download Participant!